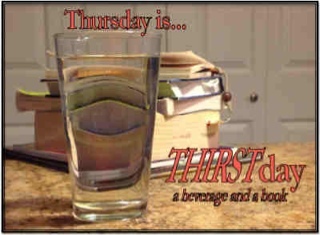 Be sure to visit David Etkin 's host blog for more ThirstDay posts! can't wait for this to happen again this evening! 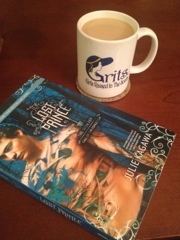 I'm really enjoying Iron Prince!